The City of Clayton has three active Community Facilities Districts (CFDs) under the Mello-Roos Community Facilities Act of 1982. The CFDs were formed to secure revenue sources for the purchase, construction and/or expansion of various authorized public facilities or the operation and maintenance of specified additional City services. For the City’s three existing CFDs, the secured revenue sources are in the form of “special parcel taxes”, which are levied with property taxes annually. These special parcel taxes were approved by two-thirds majority vote of the general electorate. Assembly Bill 1666 requires CFDs to post online, within seven months, copies of its annual report, its report to the California Debt and Investment Advisory Commission (CDIAC), and the special parcel tax report filed with the California State Controller’s Office (SCO) as part of the Annual Financial Transactions Report. Information on CFDs reported in the City’s Annual Financial Transactions Report is available on the SCO’s website here. In June 1990 the City established Community Facilities District No. 1990-1R (aka “the Middle School District”) and levy in accordance with the lack of a majority protest determination ballot process, in compliance with state law. The approval of the Middle School District established a special parcel tax for repayment of $6.5 million in bonds used to jointly construct Diablo View Middle School with the Mt. Diablo Unified School District, and to construct the adjacent Clayton Community [public] Park. The District includes all of the Oakhurst Development subdivisions. 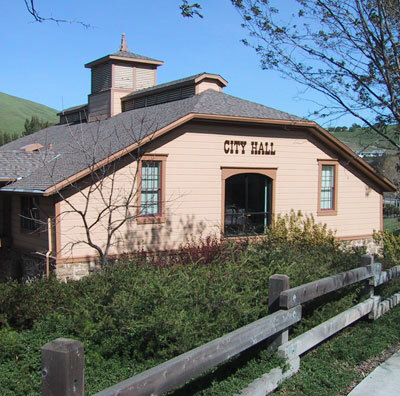 The bonds mature on September 2, 2022 with the collection of the tax being administered by the Contra Costa County Tax Collectors Office. In November 2006 the local electorate affirmatively voted (68.19%) to establish a special parcel tax (“Measure O”) for the care and maintenance of a downtown park, now known as “The Grove Park”. Measure O was established for a 10 year period (through 2017). In November 2014 local voters approved Measure P (81.25%) to extend this special parcel tax with the same rate methodology for an additional 20 years (from fiscal year ending June 30, 2018 through fiscal year ending June 30, 2037). This special parcel tax is the sole funding source for The Grove Park’s maintenance and operation including: repair and replacement landscaping, irrigation, hardscape, lights, public restroom, gazebo, playground, water, electricity, etc. Other parks in the City are not maintained by this special parcel tax but rather through the General Fund. In June 2007 the local electorate affirmatively voted (82.94%) to establish a special parcel tax (“Measure B”) for the care and maintenance of citywide public landscaping. Measure B was established for a 10 year period (through 2017). In June 2016 the voters approved Measure H (79.11%) to extend this special parcel tax with the same rate methodology for an additional 10 years (from fiscal year ending June 30, 2018 through the fiscal year ending June 30, 2027). This special parcel tax pays for costs related to public roadway landscape maintenance, City trails system, open space weed abatement, and the Clayton Fountain at the corner of Oakhurst Blvd. and Clayton Road. 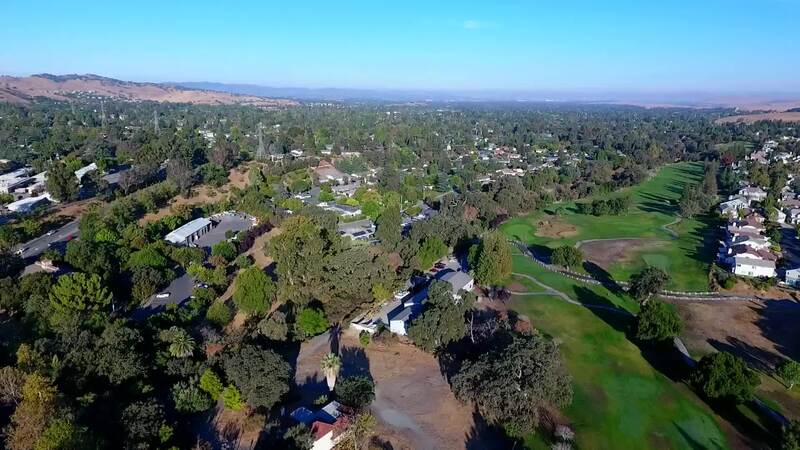 Combined, these areas have two million square feet of landscaping and irrigation, 515 acres of open space, 2,871 street trees and 27 miles of public trails. City parks are not maintained by this special parcel tax.